Showcase your Product, brand and message! Portable, cost effective and designed to set up quickly & easily! 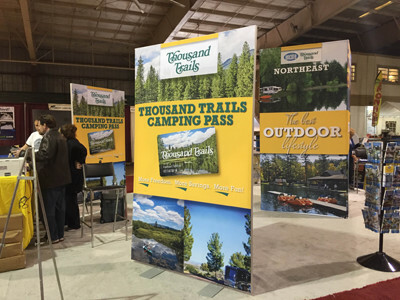 Custom printed banners create a compelling marketing display that attracts attention to your booth. These banner displays are specially designed for trade shows, conventions, and promotional events. Whether you’re looking for a tall banner, wide banner, hanging banner or a standing banner we have you covered. All our marketing banners provide lots of room for promoting products, graphic designs or simply to increase brand recognition. We offer several different styles, sizes and quality levels to choose from that are sure to meet your budget. 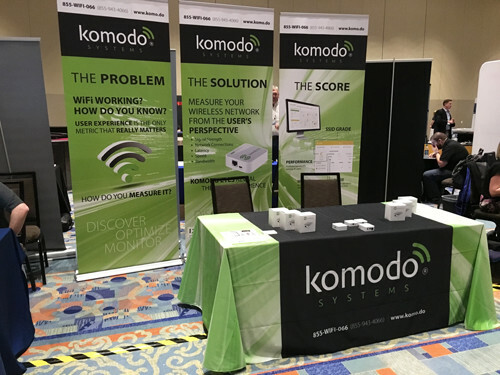 All of our banner displays are portable and designed for easy setup and pack up. Our banner displays are made from aluminum for durability and lighter weights for lower cost shipping. They all pack up compact for easy transit and storage. Most displays come with a handy carry bag. The custom printed banners are printed with your graphic designs or you may choose to have us design your banner for you. We print high resolution on either smooth opaque vinyl, display fabric or a stretch fabric material. The banner vinyl is a smooth opaque material that holds its shape and resists edge curling. The colors on vinyl are vibrant and really pop with its semi-gloss finish. Vinyl is easy to clean and long lasting. All fabric banners are printed dye sublimation that provides deep rich colors. The fabric has a matte finish that is preferred for photo shoots. Fabric is popular with customers that have a fabric booth so the colors and material match.